I absolutely love the packaging - it's cute without alienating those who don't like anything overly cutesy! The bottle contains 75ml and is priced at £18, which is pretty good as those who have problems sleeping, know that you couldn't actually put a price on a good nights sleep. The product itself contains a blend of lavender (to relieve tension), frankincense (to calm the mind) and hops (to induce sleep) - all of which produce a very calming, restful scent that isn't overly herbal or musty. 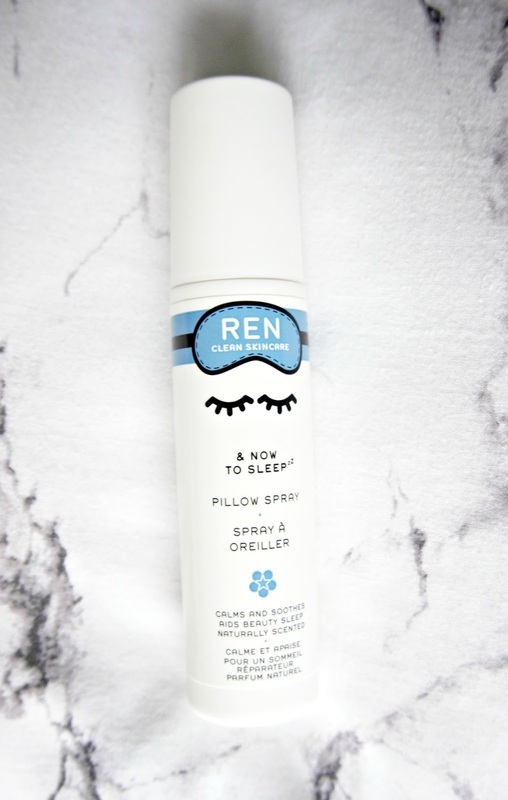 The scent lingers and what makes this particular pillow spray different from most others is that it also releases the scent throughout the night to promote a more restful sleep. I spray it on my pillow and duvet cover just before going to bed and I can honestly say that I have been having wonderful sleeps. The first night in the "mouse house" (I say that in jest because I don't believe that there are any mice living there now! ), I nodded off quite quickly and slept for a full 8 hours - I honestly expected that, at best, I would have had a broken 5 hours sleep, given the circumstances but I was very pleasantly surprised. The second night, I actually slept for 11 hours non-stop! I must have been in a deep sleep because my husband said that I snored for some of them and every night since then, I have been sleeping for a good 8 hours uninterrupted. I cannot fault this product at all because it absolutely works! Are you a fan of pillow sprays? Or mice?! I'd love to hear! Buy here for £18 or check out their Christmas Gift Sets here. All products are bought by me, unless otherwise stated. This pillow spray was kindly sent to me. Opinion is always my own.